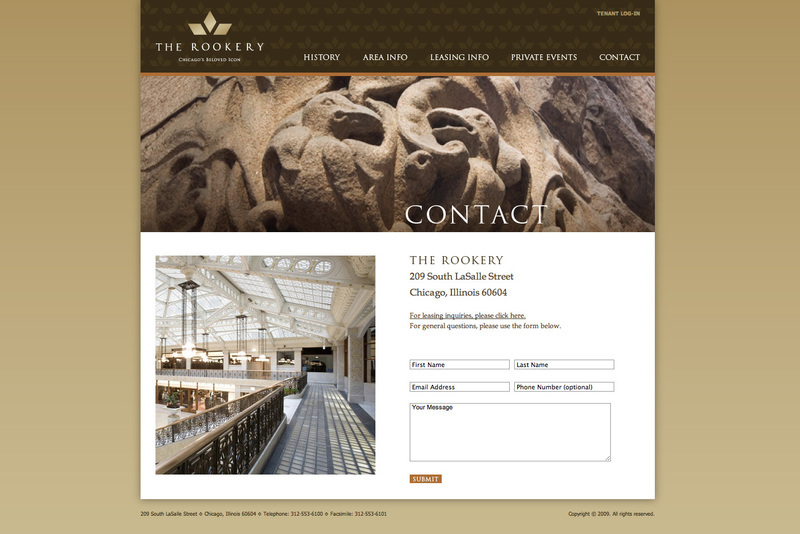 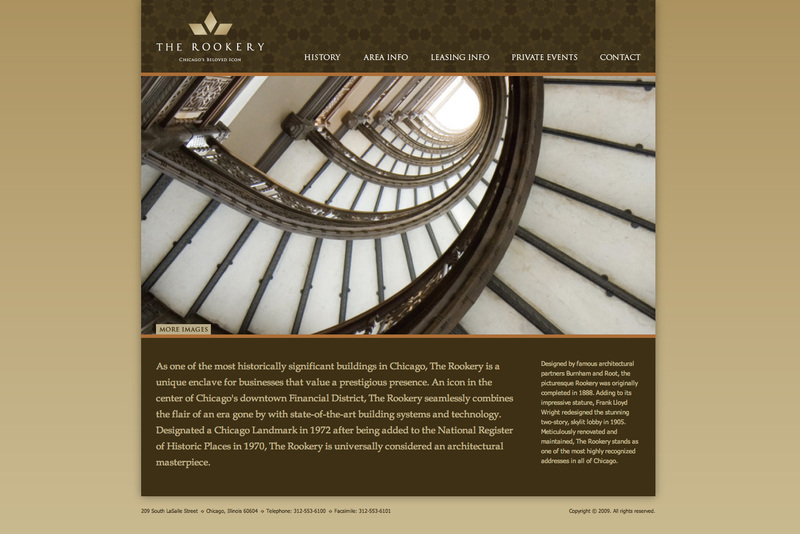 Hazen was asked to design a new site for the 120-year-old architectural landmark in Chicago. 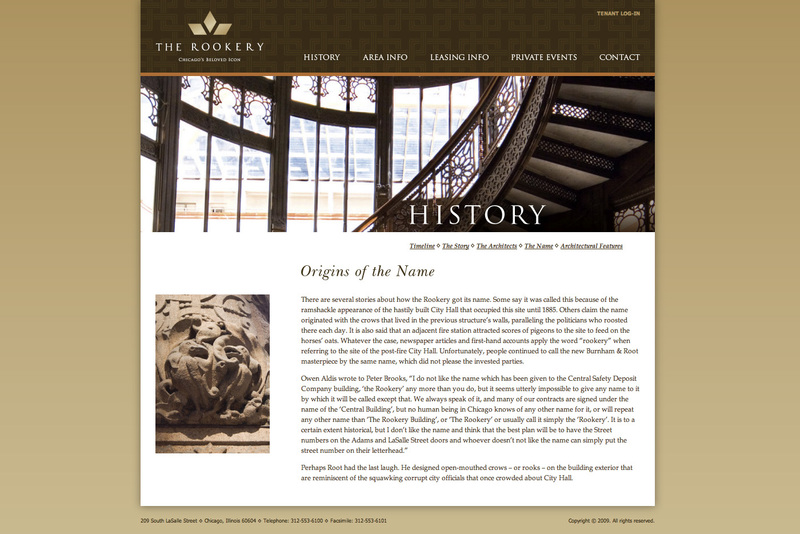 With storied architects such as Daniel Burnham and Frank Lloyd Wright contributing to the building, the site needed to reflect a refined sense of design. 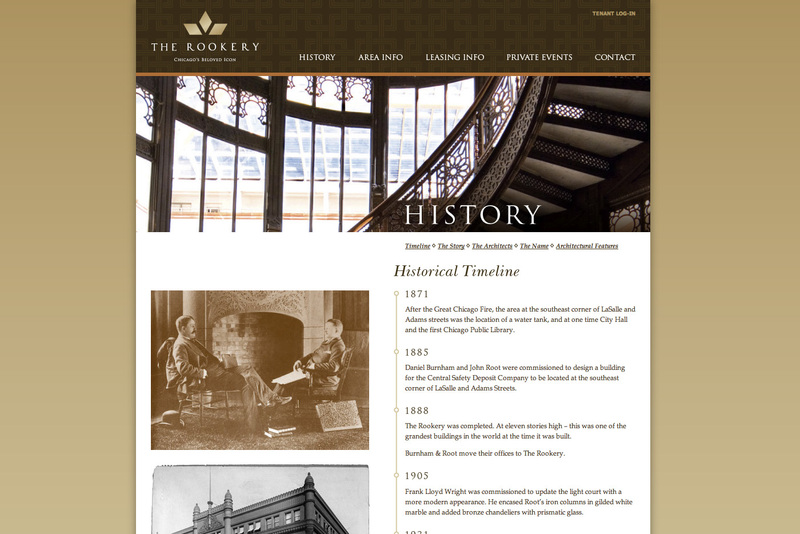 But the building was also progressive for its time, so we made the site clean, striking, and dynamic.